If you’ve already pre-ordered the Galaxy Note 8 and are waiting for the smartphone to arrive at your doorstep or if you own any of the recent flagship phones from Samsung and LG, you’ll want to protect your handset with a good case. Well, guess what, you are in for some luck today. 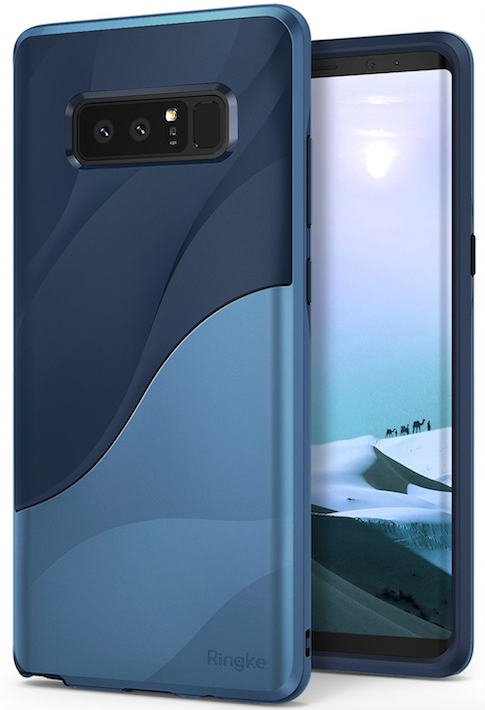 Ringke, a smartphone case maker is offering cases for the Galaxy Note 8, S8, S8 Plus, S7, S7 Edge, S6, S6 Edge, and LG G6 for as low as $1.92 along with free shipping. Yes, you read that right. All you have to do is select the case and apply the coupon code (varies from case to case) during check out to get your desired case at a discounted price. Hit the source link provided below to find more cases along with their respective coupon codes.